Each Year on the second Saturday in May, Volunteers of America Western Washington (VOAWW) works with Letter Carriers across Snohomish County picking up community donations and bringing them back to post offices to be sorted and packed by volunteers. 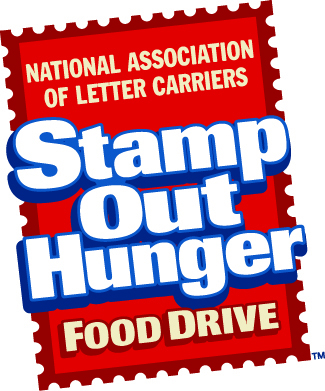 Come on out and take part in the largest one day national food drive! Food collected Saturday will be distributed to the Snohomish County Food Bank Coalition’s 21 food banks, overseen by Volunteers of America. © 2018 Volunteers of America Western Washington - All Rights Reserved. We are designated tax-exempt under section 501(c)3 of the Internal Revenue Code. Your contributions are tax-deductible to the fullest extent of the law.